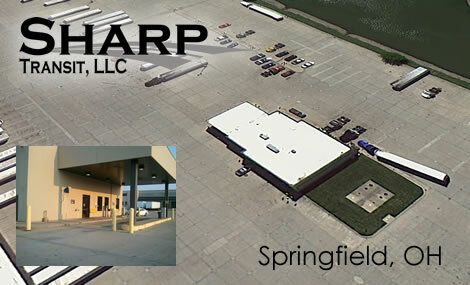 Welcome to Sharp Transit of Springfield, Ohio. We are celebrating our 10th year of delivering groceries to Aldi stores in central, southern Ohio and northern Kentucky and West Virginia. Our office team has over 25 years of experience working with Aldi. We have a 2 bay garage to perform maintenance on our equipment staffed with 2 excellent and qualified technicians. We have dedicated drivers that take great pride in servicing our customer and work together to create the ultimate driver environment. We offer great pay and well maintained late model equipment. We also offer one of the most comprehensive benefits packages in the industry. We are always looking for qualified and energetic people to join our team. If you would like additional information please contact us at our Springfield office number or fill out our application on the website. We look forward to meeting you and getting you started with a family owned company that you can call home!